If you love fooling around with electronics, building devices, and generally just tinkering with circuits and boards to find out what they can do, then you undoubtedly know — and likely love — Arduino. And if you love Arduino and their host of multi-skill level electronics projects, then you’re probably also a big fan of Codebender, the web’s one-stop-shopping for all the coolest Arduino code, ideas, and discussion. Now, you can get a lifetime pass to Codebender, an over $1,200 value, for just $69 from TNW Deals. In the event you aren’t familiar with Codebender, we’re not talking about some Arduino discussion board here. Sure, Codebender allows you to talk with other Arduino users, but it’s so much more. Inside, you’ll find a thriving community of more than 100,000 active users, sharing libraries of Arduino code (more than 600 libraries), over 310,000 project sketches as well as reservoirs of seasoned, been-there experience to help you build virtually anything using Arduino equipment. 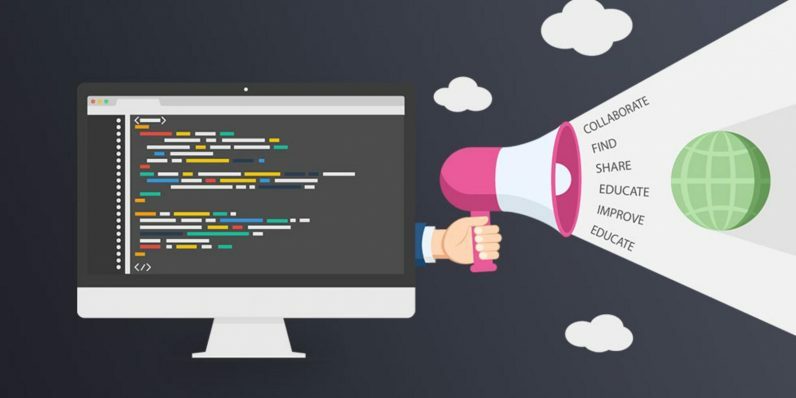 Codebender’s state of the art editor and cloud compiler will help you code your projects faster and troubleshoot bugs and other trouble spots that can slow your progress. In addition to using vast stockpiles of previously built and trusted code, you can draw inspiration from what others have done — and start figuring out how to bring even your most outlandish concepts to life. Codebender is the idea incubator every Arduino enthusiast can learn from… and right now, you can ensure you’ve got group privileges for life with limited time offer, an over 90 percent savings on regular Codebender rates.